The “no guesswork” online shopping guide. Easily find what you need to plan a baby shower! For the finicky host: BeauCoup is the place to shop for your baby shower decorations, personalized mint tins, and other reusable favors. They have a reputation for quality supplies, and sophisticated style. 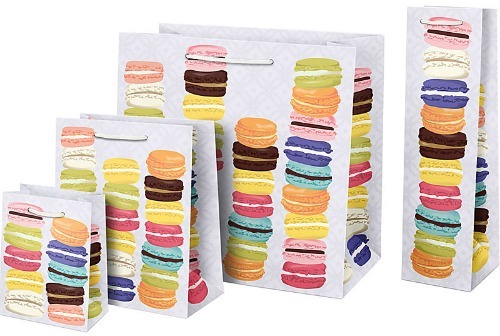 BeauCoup boasts wonderful ideas for mix and match tableware, diaper cakes, and more. 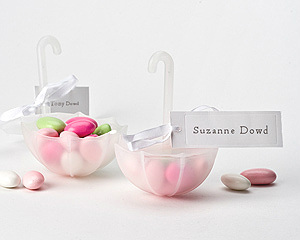 They make it easy to find everything you need to throw an, extraordinary baby shower. Special delivery from the Stork! 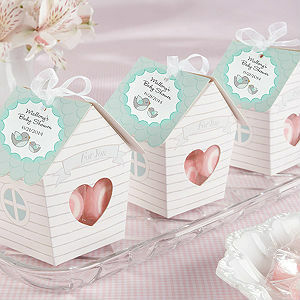 Plan a gorgeous shower at, “pretty price.” The Corner Stork offers more than 200, adorable and stylish party favors. 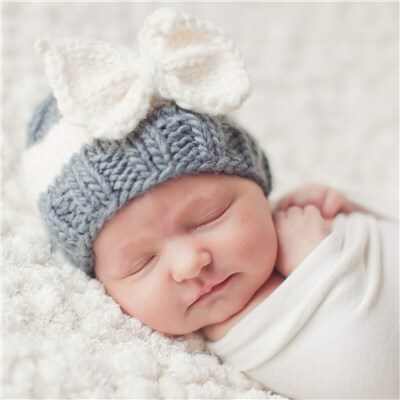 Their specialty is baby showers, baby gifts, and super cute baby apparel. Minted.com Thousands of independent artists from around the world, contribute to the preppy, fresh and always new stationery, cards, and invitations, this store is famous for. 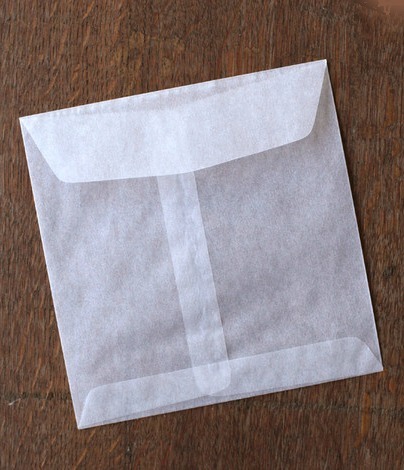 Now Minted.com is applying that same style in a new line of printed party decorations and paper crafts. 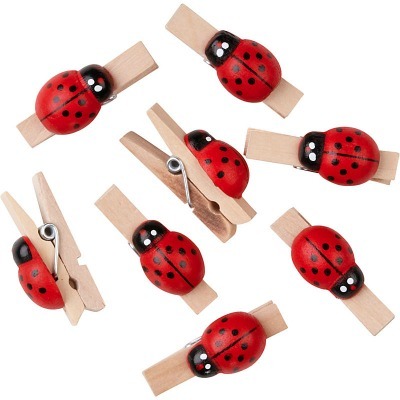 The products can be purchased as, complete baby shower kits; just buy pieces you need. Minted will only use, high quality processing and printing for every item they produce. You can really see the difference in everything they make. Cuddly, cute, and totally unique! 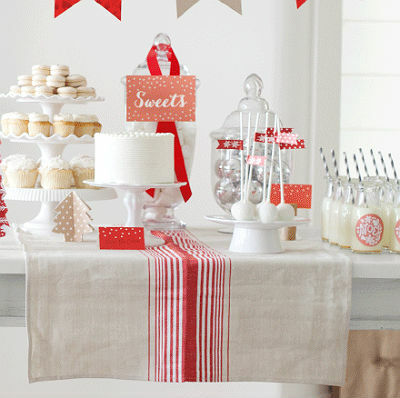 Plan a boutique-style baby shower without all the, “homemade” work! Big Dot of Happiness/BabyShowerStuff.com, is a totally unique baby shower store with, a signature style. Everything they stock is, “designed in house.” The chunky and colorful graphics are the cutest! They have over 75 themes to choose from; and all are available in kits, party games, centerpieces, diaper cakes, pastry toppers and tons more. They make it really easy to plan a baby shower from A-Z. Way beyond a paper store! Paper Source:This is a unique place to shop baby shower supplies. They share easy, do-it-yourself ideas through online workshops and clever crafting tips. We love the eclectic products that compliment any baby shower theme. The paper stock selection is enormous. Not feeling crafty? 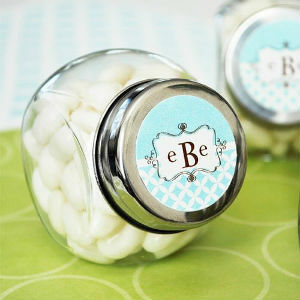 Check out the vast inventory of shower favors and personalized goods. Paper Source also has exclusive, retro-modern gifts, and gift wraps all designed by local artists. CelebrateExpress is more of your, “mega-party-store” that we all love. When you’re looking for table covers, gag gifts, confetti or when you want the balloons to match the plates- this is the place. 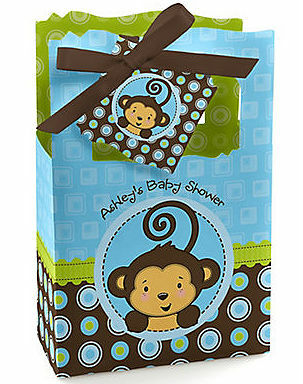 They have a large selection of baby shower themes that include, Fisher Price, Disney, and many exclusive designs. You can order party packs, party favors, punch bowls, or a baby shower sash for mom-to-be.